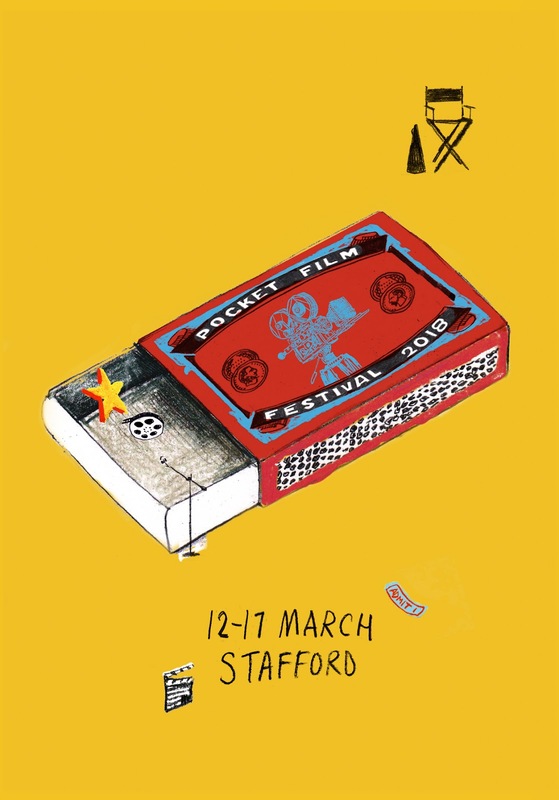 Once again the festival guide was A6 in size, cross folding out into an A4 page featuring all the film content, festival information and an illustrated map featuring all the PFF venues for 2018. 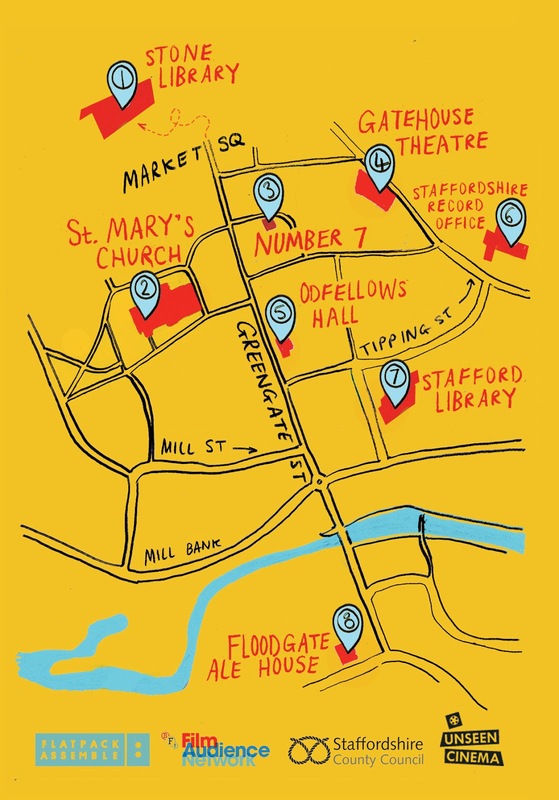 It's always a joy seeing these pop up locally in the form of the little programme as well as posters, including a cheeky mention on Stafford Forum. 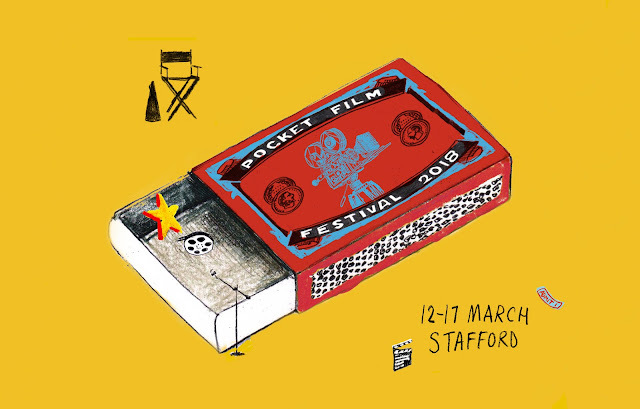 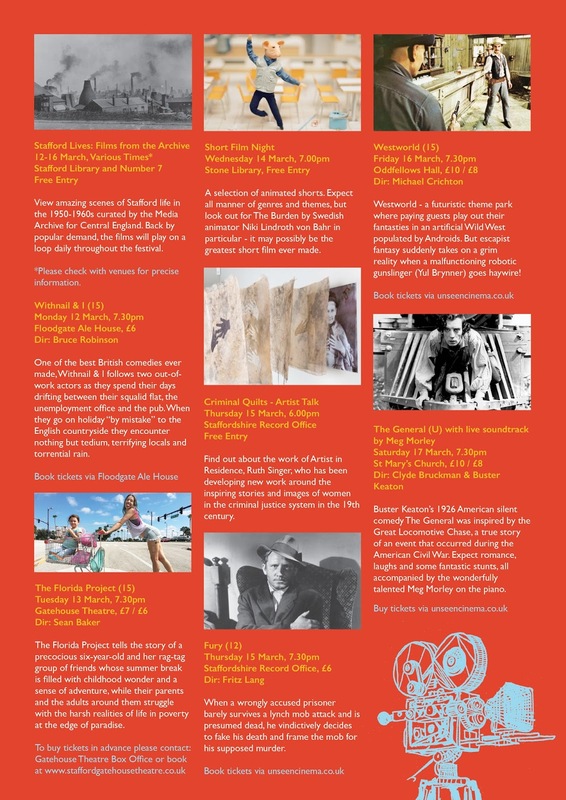 Read more about the festival via Unseend Cinema, and check out what's next for Flatpack's Assemble programme! This is very great site for all those type of people who are looking for getting the best design and illustration for their website designing and its logo. Know you people can get the very effective illustrative design for your website logo form this ilustra.co.uk/animations/ on very cheap and affordable rates as compare to the other services provider.